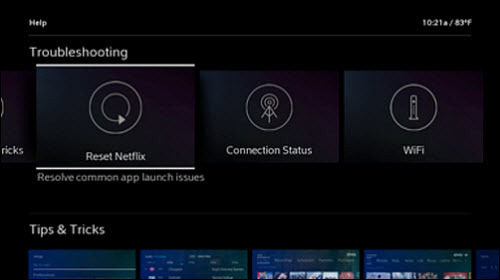 I just got Xfinity X1 connected at my home. I have a Netflix box that I used before to watch Netflix movies and have a Netflix account. 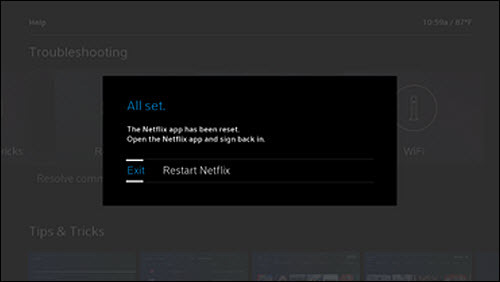 When I click on Netflix after clicking the APP button in X1, I get the ui-800-3 (106038) error. I never get the Netflix sign in screen. What do I need to to to get this in my TV? what is your Netflix 'box'? Do you have more than one X1 set top box? Do you have an X1 DVR (has a clock)? If so try Netflix on that set top box. Does it work on the DVR? I just got Xfinity TV today (former cord-cutter, had internet for some time). After installing the box, playing around with the remote, favoriting channels, etc., I thought I would try the Netflix app. Got the same error code. Googled my way to the same Netflix troubleshooting page mentioned above. 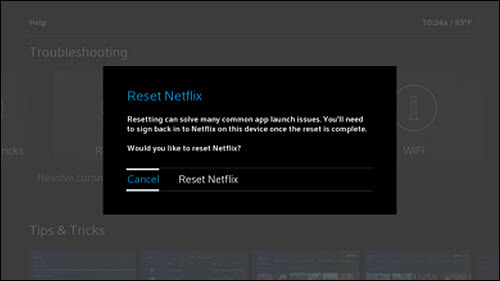 Did the power reset for ~5 min, and I was able to login to Netflix this time. Hi mlk51, thank you for taking the time to write here on how you corrected this error code.